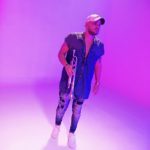 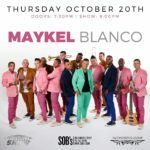 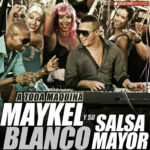 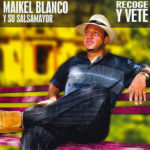 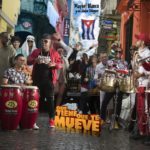 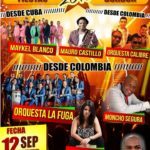 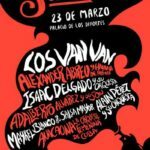 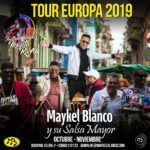 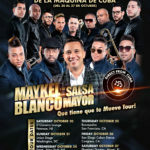 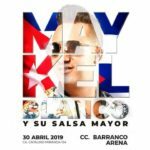 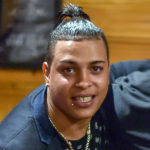 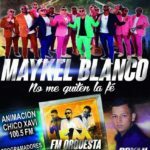 Maykel Blanco y Salsa Mayor are back with another hot timba album. 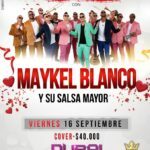 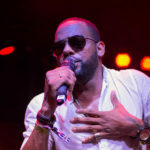 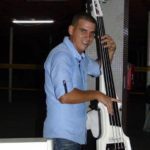 Maykel is a prolific composer and the band has been churning out one CD every other year to their fans’ delight. 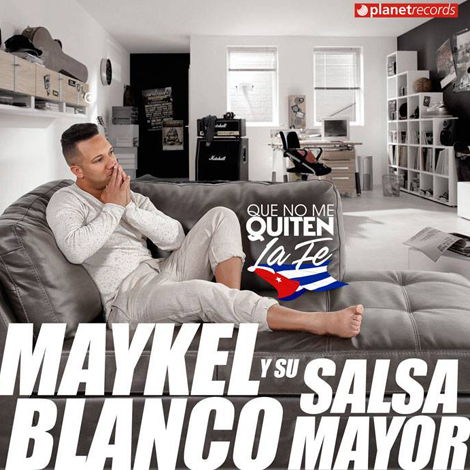 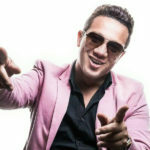 Maykel consistently composes solid, catchy lyrics and combines them with irresistible dancefloor-ready arrangements that make Maykel’s songs favorites among DJs and dancers.